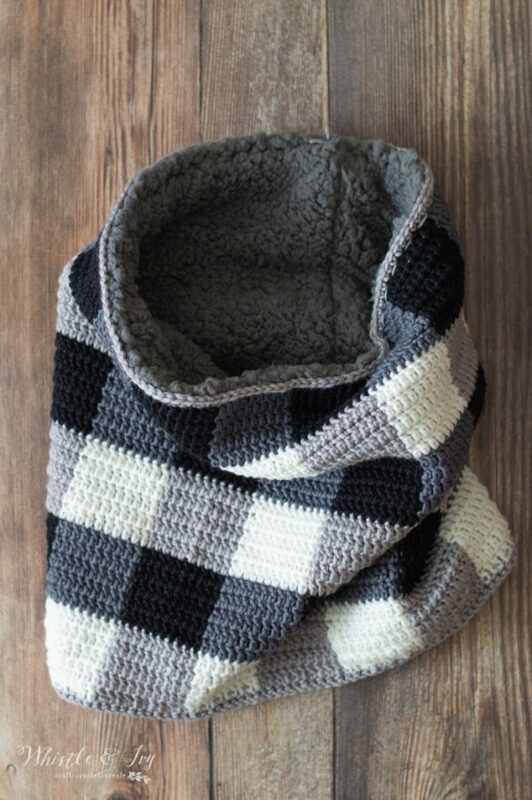 I am closing Plaid Week 2018 with something gorgeous: this stylish crochet plaid sheepskin cowl. 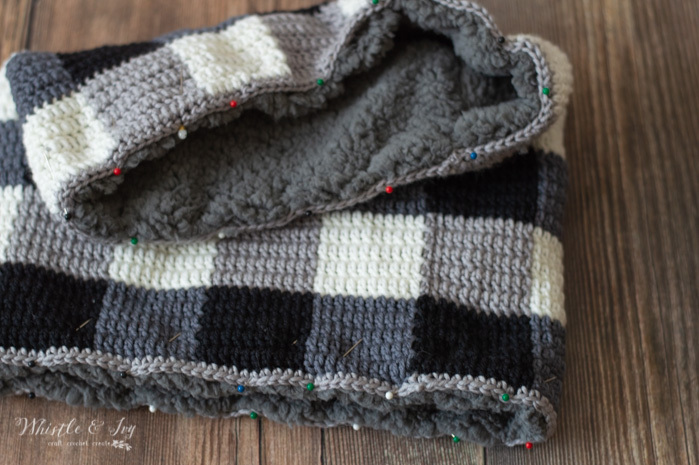 You will not believe how snuggly it feels with that faux sheepskin fabric (although if you finished the Plaid Sheepskin Blanket you might have an idea). I did a bit of dabbling with 4 colors last year with my plaid hat, but I wanted to feature at least one project this year with four colors. 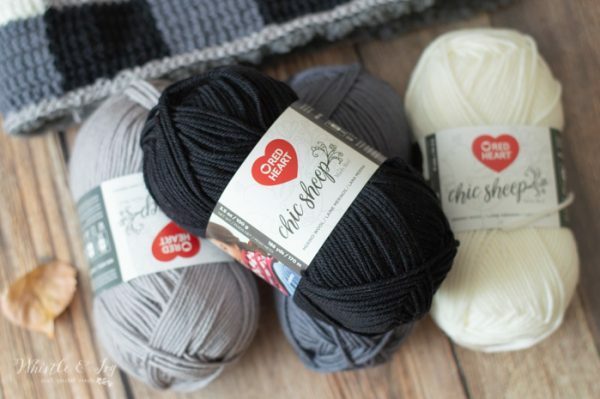 Red Heart Chic Sheep by Marly Bird has the perfect colors to make this cowl in grays, black and white. Have you tried Chic Sheep yet? It’s the most luxurious wool I have ever used (seriously!). 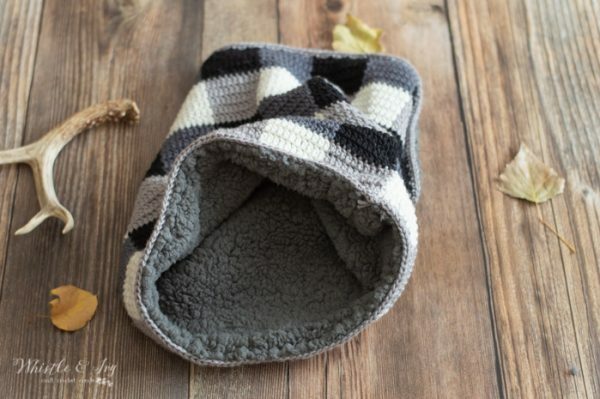 It’s so soft you won’t believe it’s 100% wool. 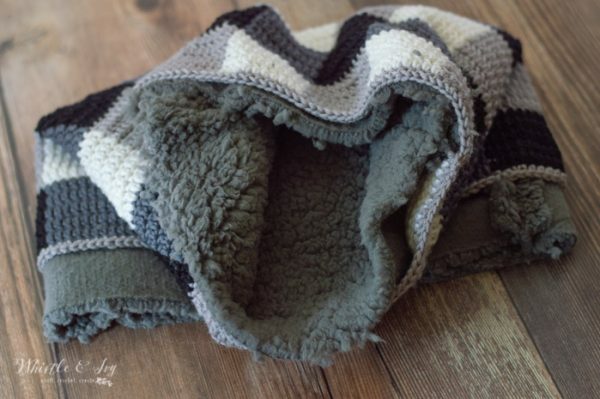 I used Chic Sheep for my Mushroom Clutch a few months ago and since then I have been dying to make a cozy scarf or cowl with it. Approx. Size: 30″ circumference and 14″ height. 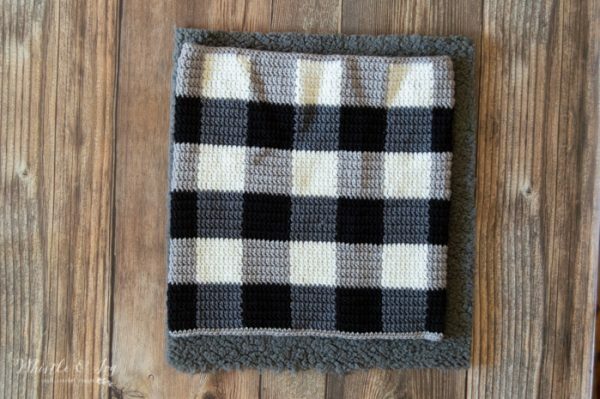 Note: the pattern is worked in a 4 color plaid and a 10 x 5 block. The color blocks will each be 10 sts wide and 5 rows tall. To do the 4 color plaid, you will sort your colors out labeling as Dark, Dark Mid, Light Mid and Light. For the pattern I used Stiletto (black) as my dark, Platinum as my Dark Mid, Sterling as my Light Mid, and Lace (white) as my Light. In the pattern, you will alternate between your Dark and your Dark Mid. When the last round for that block is finished, you will work the next round by alternating between your Light Mid and your Light. Your Light and Dark blocks should be diagonal and your Dark Mid and Light Mid blocks should be diagonal. Being careful not to twist this row, join with the first sc. 2. – 6. Ch 2 (does not count as first st) Dc in same st. Dc in next 8 sts (counts as the first block). Switch to Lace. Dc in next 10 sts. Alternate between Sterling and Lace every 10 stitches until you complete the round. Finished the very last dc with Sterling, to keep the seam clean. Join with a sl st.
7. – 11. Ch 2 (does not count as first st) Dc in same st. Dc in next 8 sts. Switch to Platinum. Dc in next 10 sts. Alternate between Platinum and Stiletto every 10 stitches until you complete the round. Finished the very last dc with Stiletto, to keep the seam clean. Join with a sl st.
12. – 31. Repeat rounds 2 – 11 respectively. Go back to your foundation and using the long tail from the beginning, sew the bottom of the foundation sc together (where you joined with a sl st, the two stitches need to be attached at the bottom). 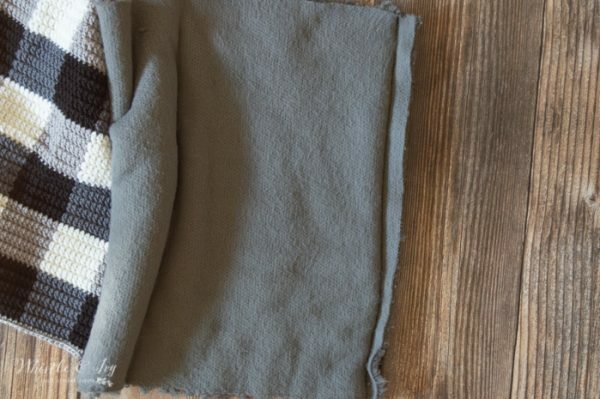 Using your finished cowl as a guide, line it up with your faux sheepskin fabric, leaving yourself a generous seam allowance on the top and bottom, and a small seam allowance on the end. Fold your piece so the right sides are together. Using your machine, sew the short sides of the sheepskin fabric with your machine. Place the newly sewn sheepskin tube inside the cowl, wrong sides facing each other. Fold down the top and bottom, so the fold is hidden between the two layers. Pin in place. Hand-sew around the top and bottom with a darning needle and some yarn (you can also use a regular needle and thread if you prefer). 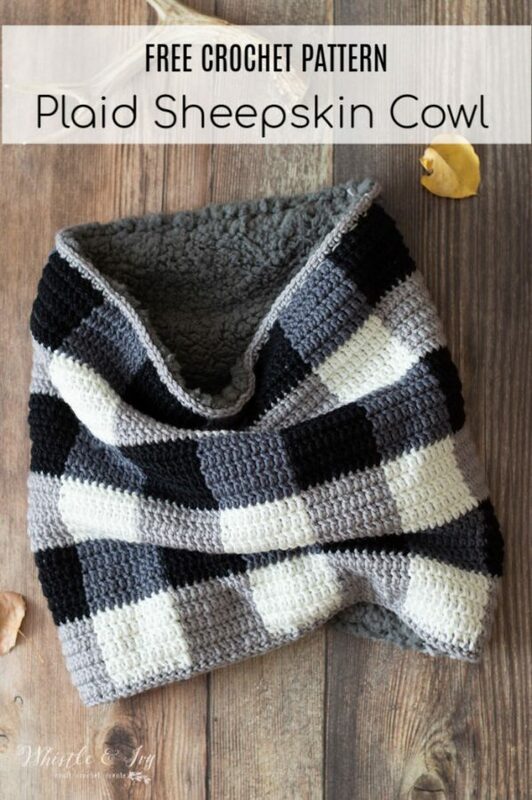 I think this cowl is also a perfect men’s accessory! 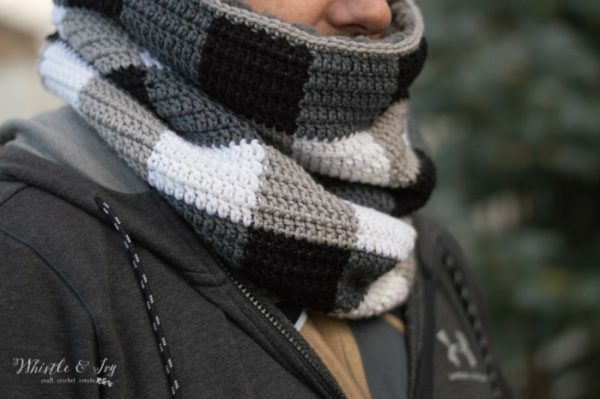 I don’t design a lot of mens’ patterns, mostly because the men in my life don’t seem to care for crochet accessories, but I think any dapper dude or macho man could appreciate this crochet plaid cowl. 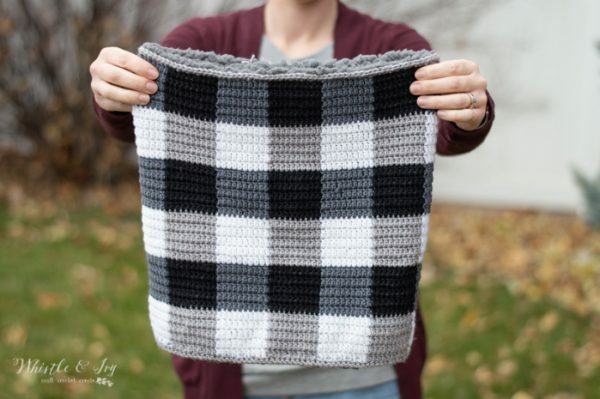 And with this last pattern, that’s a wrap on Plaid Week 2018! 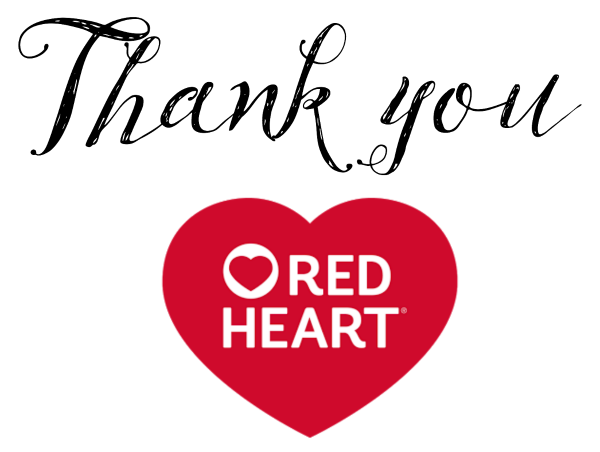 I wanted to send a huge THANK YOU to Red Heart Yarns for their sponsorship this year; they helped immensely in bringing Plaid Week to you, so if you loved this year’s pattern, give them a thanks on Facebook. And I wanted to thank YOU for your participation, shares, emails and positive comments. I mostly hide behind my computer, but I read your messages comments and it gives meaning, purpose and joy to everything I do. Beautiful pattern! Question: if the circumference is 30” why is the foundation chain 25”? Thank you! Once you work stitches into the foundation, it stretches it out a bit. 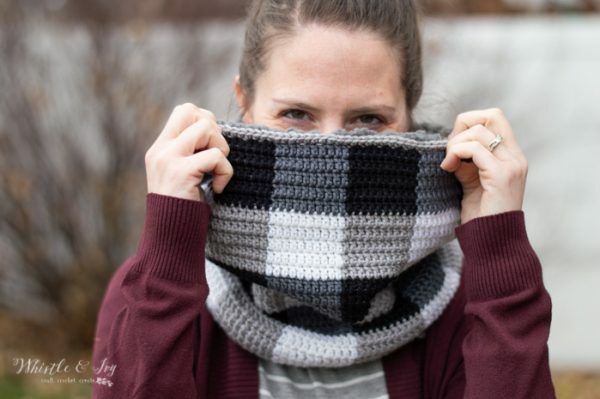 What is the total length of the cowl? If you are starting with chains, then yes you would add 2-3 on the end (depending on how many you prefer). 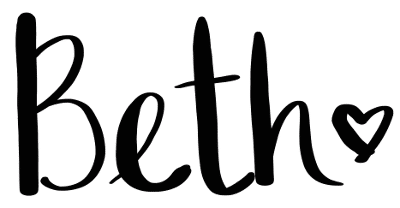 If you are working a foundation sc, then you can work in multiples of 10. You don’t need to change any counts! 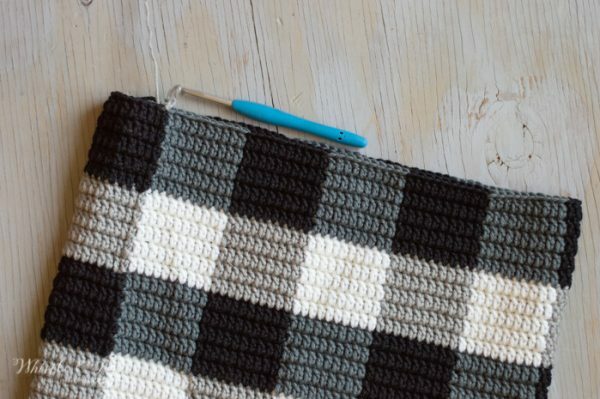 Instead of using the second gray color in the second block row, just use the same gray as the first block row :) The gray blocks will be kitty-corner to each other. Love this idea, wondering if after turning if machine stitching would work rather than hand sewing? Yes! I have very little confidence with my machine and both the cowl and the sheepskin has quite a bit of stretch so I was too nervous to try it. 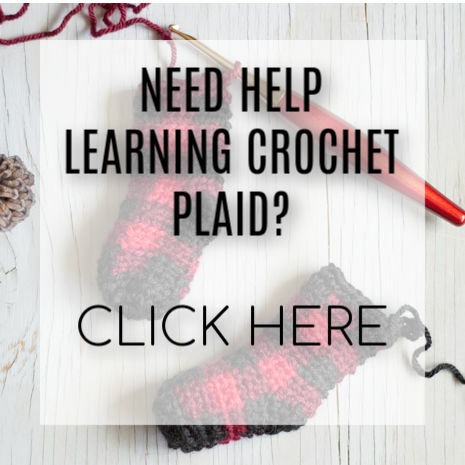 Did you only use 1 skein of each color?